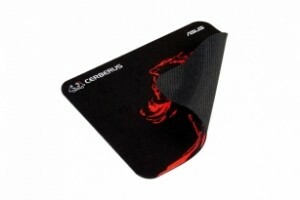 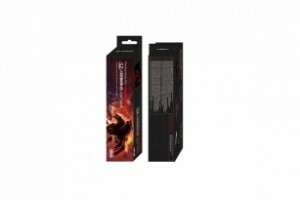 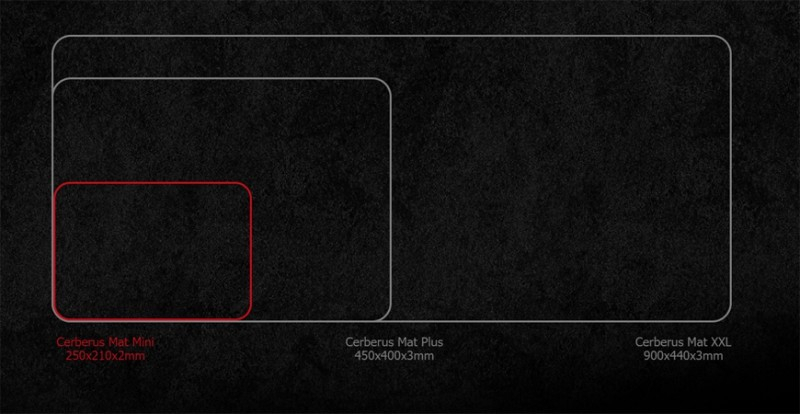 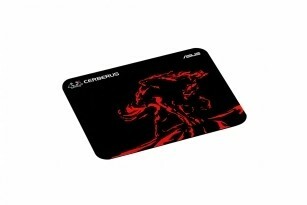 Cerberus Red Mat Mini Mouse Pad is optimized for gaming with consistent surface texture and non-slip natural rubber. 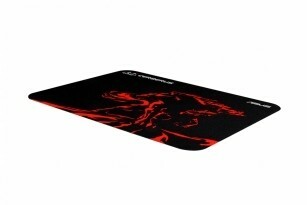 It's optimized for all types of mouses, sensors or sensitivities. 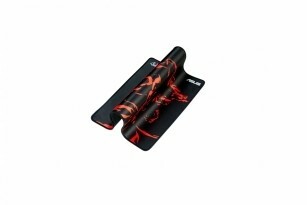 This Mini model is portable and compact with an ultra slim 2mm profile.